What is Monoclonal Antibody Purification? Monoclonal antibody purification involves collecting the media from the cultured hybridomas, centrifuging and filtering the media, and then using chromatographic or physiochemical fractionation methods to isolate the antibodies. Physiochemical fractionation involves using differential precipitation, size-exclusion or solid-phase binding of proteins based on size, charge or other chemical characteristics. 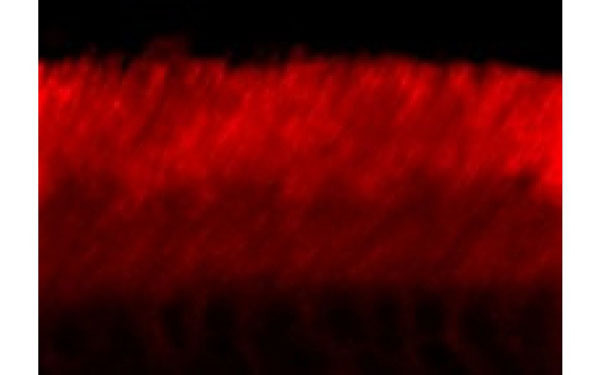 These techniques include Size Exclusion Chromotography (SEC), ammonium sulfate precipitation and Ion Exchange Chromotography. 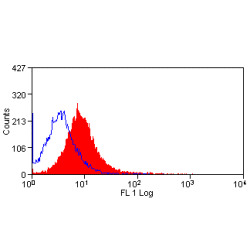 Antibodies can also be purified based on class-specific affinity which involves using immobilized agents, such as proteins or lectins, that have an affinity for the isotype of the antibody of interest. 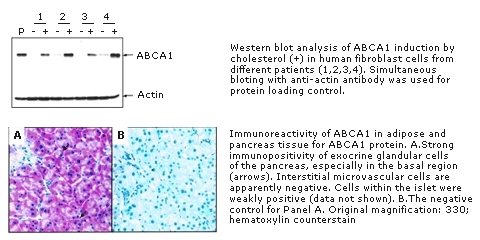 Antigen-affinity chromatography can also be used to purify antibodies, but this method is not commonly used for monoclonal antibodies since the target antibody is generally the only immunoglobulin in the sample. Monclonal antibodies can be used in a variety of applications and assays, including ELISA, western blotting, immunohistochemistry and flow cytometry. 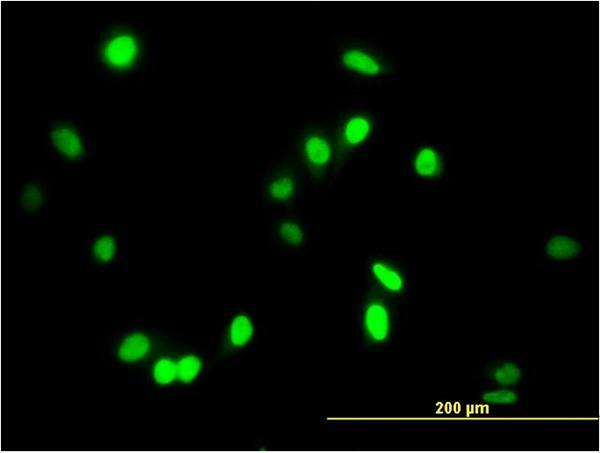 ELISAs are used to detect the presence of a substance in a sample and generally involve the use of a monoclonal antibody that is immobilized on a solid surface. 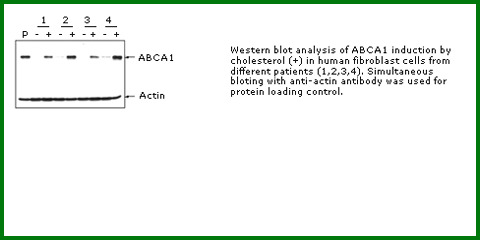 Western blotting uses antibodies to detect specific antigens in samples that are first separated using gel electrophoresis techniques. 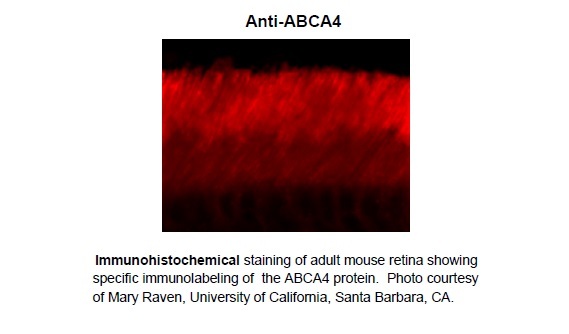 Immunohistochemistry uses antibodies to localize antigens in fixed cells and tissue sections. 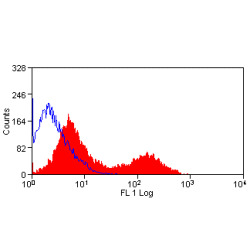 Flow cytometry is used to analyze and separate cells by labeling them with antibodies that are conjugated to fluorophores. Monoclonal antibodies are also used as drugs or therapeutic agents to treat cancer by binding specifically to target cells or proteins and stimulating the patient's immune system to attack those cells. Anti-cancer monoclonal antibodies can be targeted against malignant cells by several mechanisms. Radioimmunotherapy uses radioactively conjugated monoclonal antibodies to target specific cellular antigens. Antibody-directed enzyme prodrug therapy involves conjugating monoclonal antibodies to drug-activating enzymes and then administering them to patients along with a non-toxic agent. This results in the conversion of the non-toxic agent to a toxic drug that is targeted to the malignant cells and minimizes the systemic toxicity. Monoclonal antibody therapies can also be administered as immunoliposomes, which are by definition antibody-conjugated liposomes. These monoclonal antibody-conjugated liposomes carry drugs directly to the cancerous cells. There are currently multiple monoclonal antibody therapies that have been approved by the FDA including Tositumomab for non-Hodgkins lymphoma, Ipilimumab for Melanoma and Trastuzumab for breast cancer . Omalizumab, which is a monoclonal antibody to IgE, is used to treat allergy-related asthma. Monoclonal antibody therapies are also being investigated as a possible treatments for Ebola. Monoclonal antibody production involves immunizing mice with an antigen, collecting antibody-producing B-cells from the spleen and fusing them with myeloma cells. 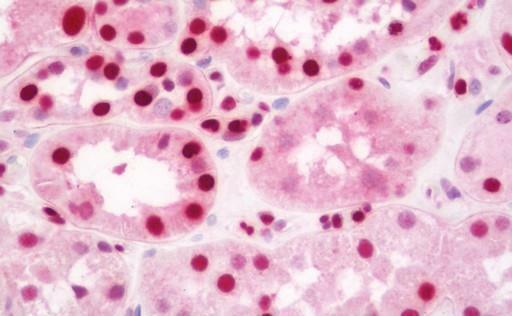 The resulting hybridoma has characteristics of both lymphocytes and heteromyloma cells and secretes antibodies that all bind to the same specific epitope. This is one of the primary advantages that monoclonal antibodies have over polyclonal antibodies. Displaying 101 to 150 (of 5044 products)	order by Products Name. 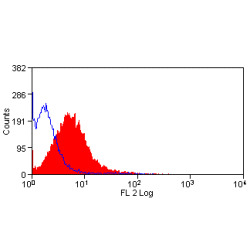 Host: Mouse / Reactivity: Reacts with Rep proteins of human AAV-2 infected cells. 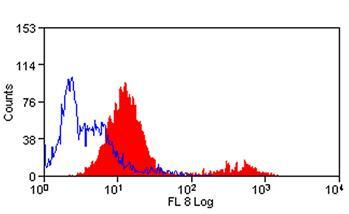 Host: Mouse / Reactivity: AAV-2, found in human and monkey ; AAV serotypes (AAV-4 only weak cross-reaction). Immunohistochemistry, Immunofluorescence microscopy, Immunoprecipitation, Immunoblotting and Affinity Chromatography. Suitable for use in immunofluorescen microscopy , immunohistochemistry, immunoprecipitation, , affinity chromatography, dot blot (not-denaturing condition), and ELISA. 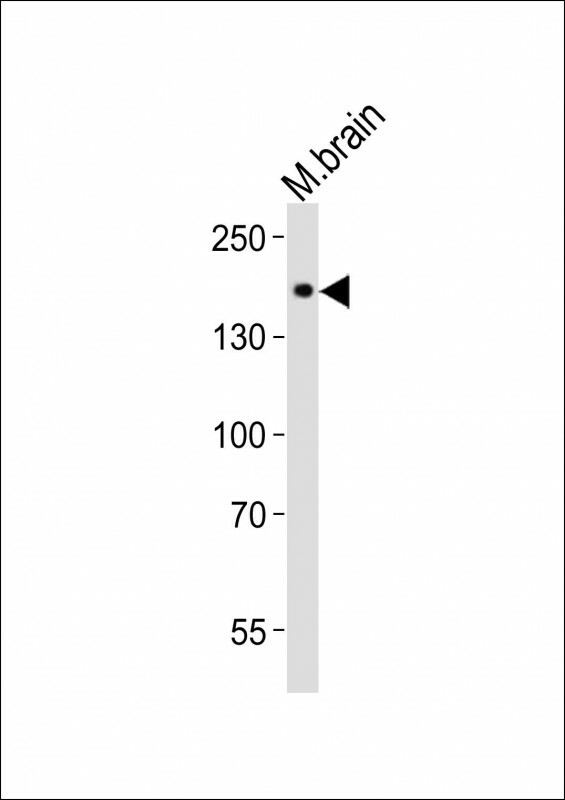 Host: Mouse / Reactivity: Human, Monkey. Suitable for Immunofluorescence microscopy, Immunohistochemistry (IHC), Immunoprecipitation (IP), ELISA (EIA) and Neutralization. Host: Mouse / Reactivity: ADK8 specifically reacts with intact adeno-associated virus particles, empty and full of capsids. Host: Two mouse hybridomas / Reactivity: Weak cross-reactivity with A1, must be diluted appropriately for automated tests. 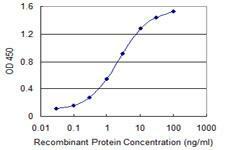 Affinity PurifiedPurified by Protein G Chromatography.